An ODFW technician at the Central Point inspection station, flushes a kayak that had recently been in Lake Mead, Nevada. Lake Mead is infested with quagga mussels. A boat found to contain quagga mussels is decontaminated in Ontario. 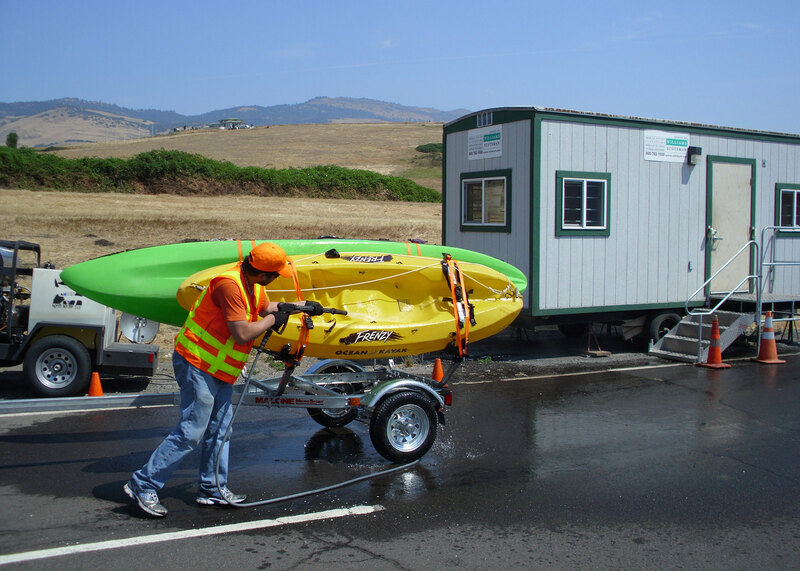 SALEM, Ore. — Aquatic invasive species boat inspection stations are now open in Ashland, Gold Beach, Klamath Falls, Lakeview and Ontario. All vehicles carrying motorized or non-motorized boats (kayaks, canoes, paddleboards, sailboats, etc.) are required to stop. Motorists are alerted to inspections stations by orange “Boat Inspection Ahead” signs followed by a white “Inspection Required for All Watercraft” sign. Failure to stop at an inspection station could result in a $110 fine. Inspections generally take less than 10 minutes if boats are free of aquatic invasive species. If a boat is found to be contaminated with quagga or zebra mussels, New Zealand mudsnails, aquatic plants or other aquatic invaders, it will be decontaminated on site by the watercraft inspection team. There is no penalty or cost for the boat owner if their boat is found to contain invasive species. Ashland: I-5, Ashland Port of Entry, 7 days a week, 9 a.m. - 7 p.m.
Ontario: I-84 and Hwy. 20 at Ontario Rest Area, 7 days a week, 9 a.m. - 7 p.m.
Boatner estimates that last year, in Oregon, overall boater inspection compliance rate was 72 percent. In 2013, ODFW technicians conducted 7,441 watercraft inspections and 279 watercraft decontaminations. Seventeen of those boats contained either quagga or zebra mussels. All boats were decontaminated. Additional information is available in the 2013 Oregon Aquatic Invasive Species Prevention Program Annual Report (pdf). The Aquatic Invasive Species Prevention Program is self-supporting, based on the sales of required Aquatic Invasive Species Prevention Permits. 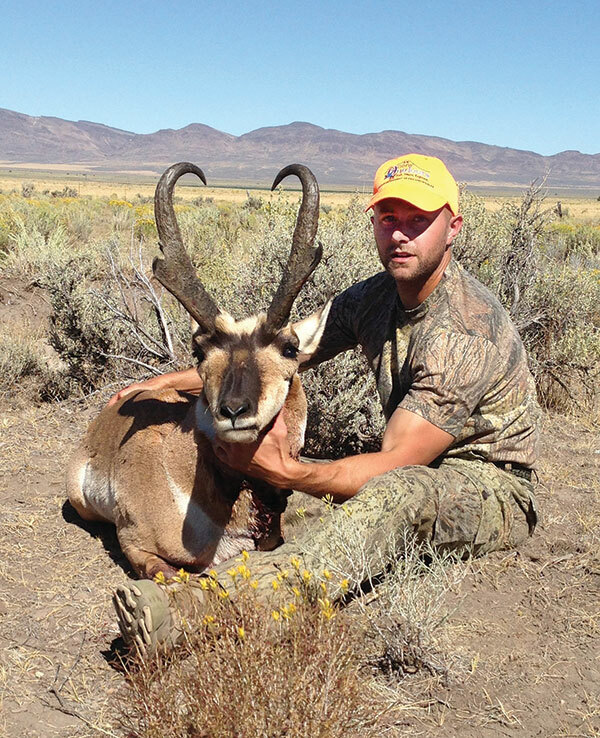 Invasive species are identified in the Oregon Conservation Strategy as one of the Key Conservation Issues that Affect Species and Habitats Statewide.